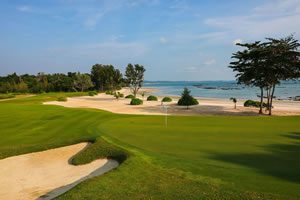 Opened in 1992 the Royal Cliff Grand Hotel and Resort is the best golf resort in Pattaya. 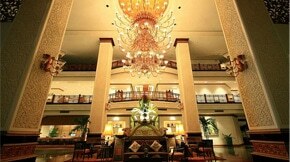 Every expectation implied by the name, from the elegant atrium lobby to the uninterrupted views of outlying islands are satisfied at this luxurious resort. 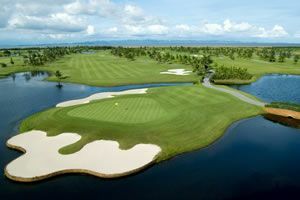 For golfers looking for the ultimate in Pattaya luxury, look no further than the Royal Cliff Grand Hotel and Resort.